Welcome in our Lounge Bar. The Burgundian lifestyle, that they use to connect to the Belgians (Flemish), we would like to introduce in our Lounge Bar. On our card you will find	mainly special drinks. First of all our coffee and tea. For those who know how to appreciate coffee, when we are telling that our choice has fallen on , knows that drinking a coffee in our Lounge Bar is aligned with pure	enjoy of the aroma from the best coffees. You will have the possibility to enjoy coffee in all the variations. Ask for it and enjoy the wide	variation of tastes. 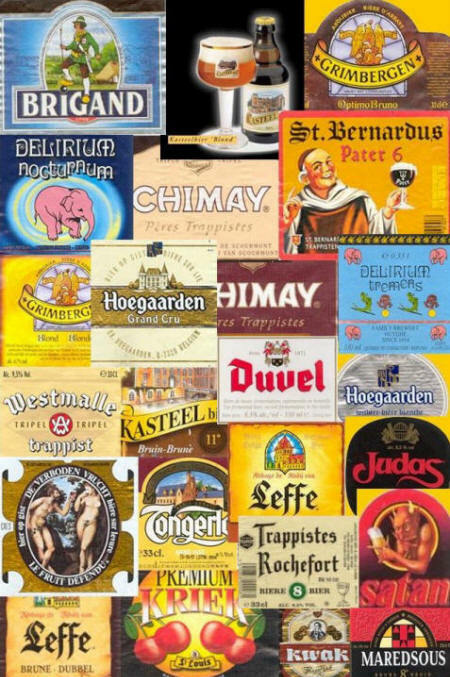 Belgium, the beer country par	excellence, has about 640 different kinds of beer. Impossible to let you taste them all, but we will always have here a top selection of them. 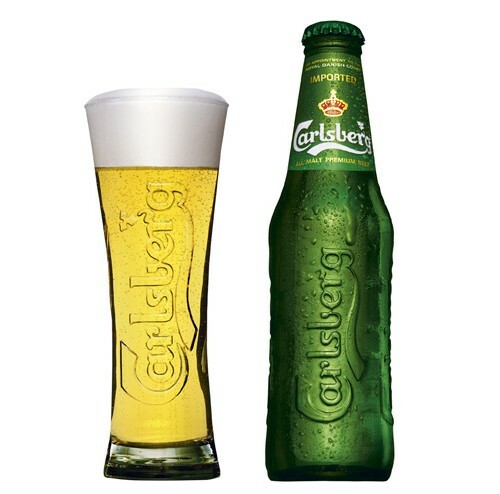 Of course you will find here also the best Spanish beers, and we will do our best, to add more countries to our beercard. 33 cl and 6.4 % alc. At the start maybe still limited, but it is our intension to offer you a world map of diverse selected wines off worlds most known vineyards, but also a selection of wines from less obvious wine countries. But we can be proud concerning our choice for our house wines. Where others go for just a wine… followed by headache	or not, but still too high priced for their quality, we	go consciously for the fact that we want to offer the best quality against the sharpest possible price. Of course that our choice for our house wines fell on Spanish wines. Spain has some splendid wine areas with excellent wines. In general, you have the name of the areas which quotes everyone, however, it is rather obvious that within those areas there is a wide choice in taste and quality. 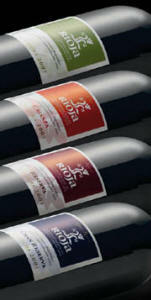 For the red wines, RIOJA is the most known and oldest wine region of Spain. 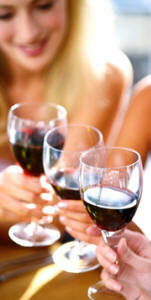 For the white wines the best region is RUEDA and for the rosé wines NAVARRA. 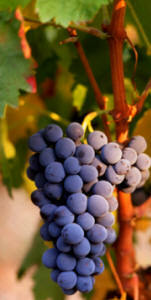 Soon I will give here more attention to the Spanish wine regions.